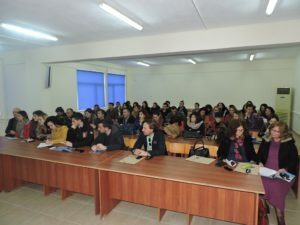 Regional Info Day at the University “Eqerem Çabej” of Gjirokastra, held on December 6th, 2016. 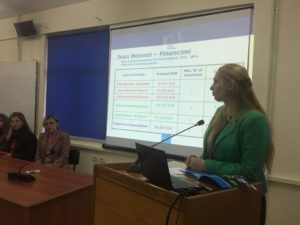 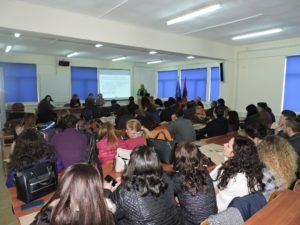 Erasmus+ Office in AlbaniaActivitiesRegional Info Day at the University “Eqerem Çabej” of Gjirokastra, held on December 6th, 2016. 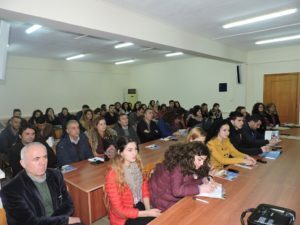 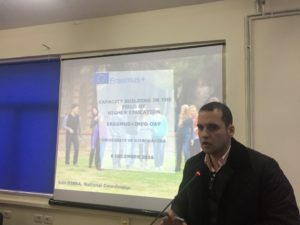 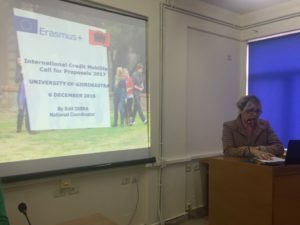 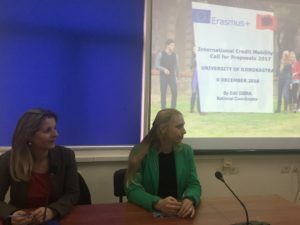 The Albanian Erasmus+ Office organized on December 6th, 2016, at the University “Eqerem Çabej” of Gjirokastra premises, the regional ‘Info Day in Erasmus+’. 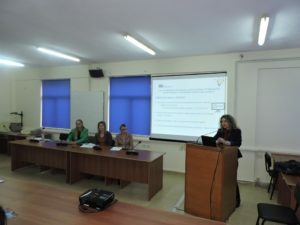 This activity drew the interest and participation of the University of Gjirokastra academic and administrative staff, as well as their students. 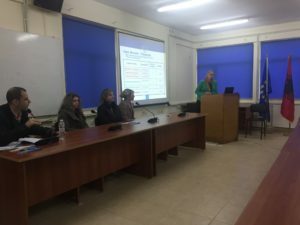 NEO staff delivered presentations for each programme component and provided information on the application process and on ways to write successful proposals for such opportunities.